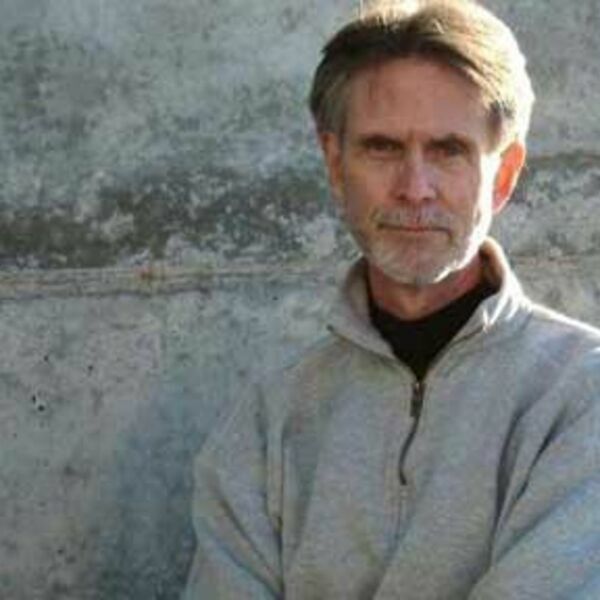 Stephen White is the author of the New York Times bestselling Alan Gregory novels. In his books, he draws upon over fifteen years of clinical practice as a psychologist to create intriguing plots and complex, believable characters. ---------------------------- Born on Long Island, White grew up in New York, New Jersey, and Southern California and attended the University of California campuses at Irvine (where he lasted three weeks as a creative writing major) and Los Angeles before graduating from Berkeley in 1972. Along the way he learned to fly small planes, worked as a tour guide at Universal Studios in Los Angeles, cooked and waited tables at Chez Panisse in Berkeley, and tended bar at the Red Lion Inn in Boulder. Trained as a clinical psychologist, he received his Ph.D. from the University of Colorado in 1979 and became known as an authority on the psychological effects of marital disruption, especially on men. White's research has appeared in Psychological Bulletin and other professional journals and books. After receiving his doctorate, White not only worked in private practice but also at the University of Colorado Health Sciences Center, and later as a staff psychologist at The Children's Hospital in Denver, where he focused his attention on pediatric cancer patients. During those years he became acquainted with a colleague in Los Angeles, another pediatric psychologist named Jonathan Kellerman. At the time, Kellerman and White were two of only about a dozen psychologists in the country working in pediatric oncology.